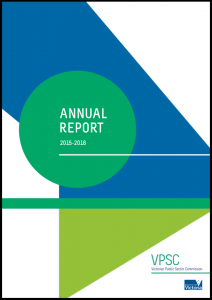 The Victorian Public Sector Commission’s Annual Report highlights the achievements of VPSC, as well as the annual work program and financial statements. 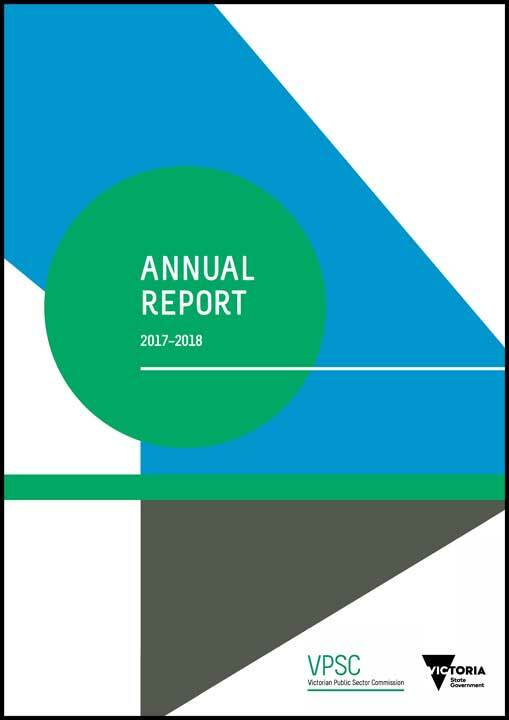 Annual reports are made available as PDFs. 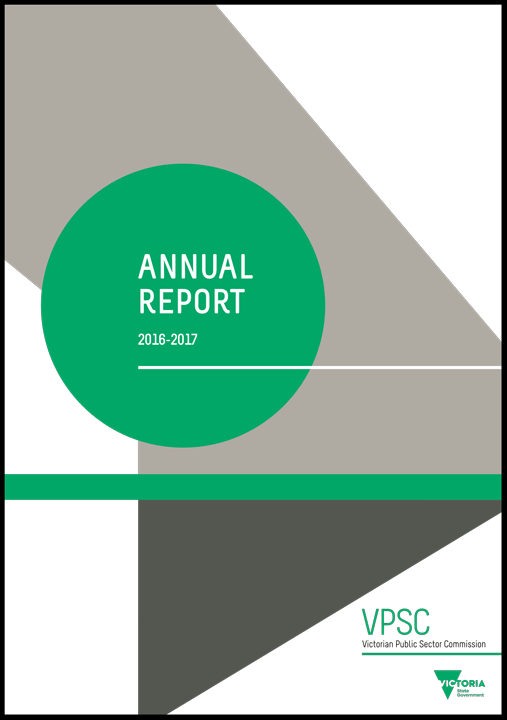 If you have difficulties downloading these documents, or require an accessible version, please contact VPSC. 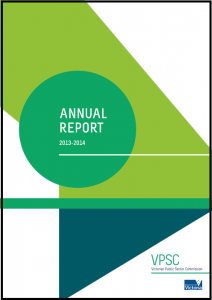 The Victorian Public Sector Commission replaced the State Services Authority on 1 April 2014.